More than 600 Stop & Shop employees unanimously voted Wednesday night to go on strike as contract negotiations with the grocery giant stalled. The United Food and Commercial Workers Local 371 in Westport, which represents workers in much of Connecticut, including Westport and Fairfield, authorized a strike during a special meeting in Cromwell Wednesday, in which they also voted to reject Stop & Shop’s proposed contract. With the vote, a strike of Stop & Shop employees can be called at any time. However, this doesn’t necessarily mean a strike will take place. The decision came a day before contract negotiations were set to resume in Providence, Rhode Island. The contract between Stop & Shop and five United Food and Commercial Workers local unions expired on Feb. 23. The following afternoon, UFCW Local 1445 in Boston voted “overwhelmingly” to authorize a strike, said Amy Ritter, UFCW spokeswoman. Other local unions — 1459, 328 and 919 — are set to meet on Sunday to discuss similar strike authorizations. This, the union argues, comes at a time when the corporation’s parent company, the Netherlands-based Ahold Delhaize, is reporting more than $2 billion in profit over the last year. Stop & Shop has more than two dozen stores located in southwestern Connecticut. 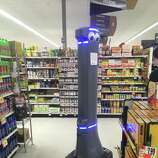 The workers union represents about 98 percent of store employees, and there are about 120 employees per store. 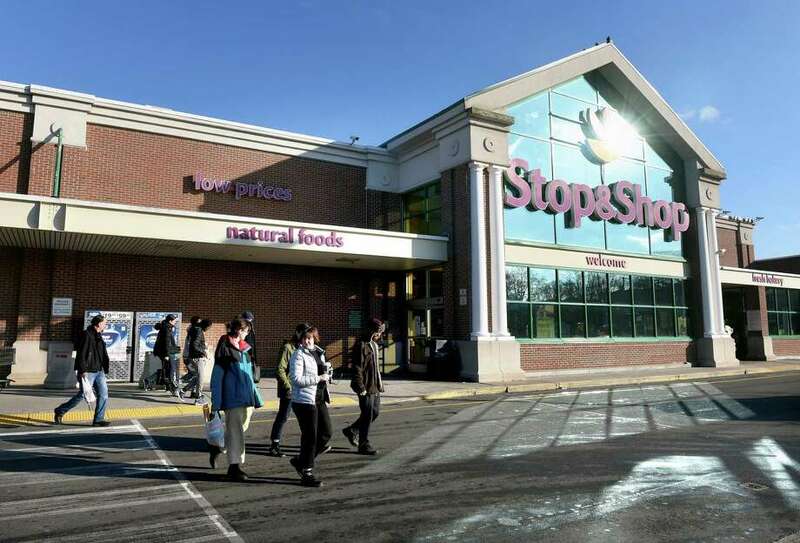 More than 31,000 Stop & Shop employees in Connecticut, Massachusetts and Rhode Island belong to the UFCW, according to Jennifer Brogan, a spokeswoman for Stop & Shop. A strike could impact all Stop & Shop stores in Connecticut, Rhode Island and Massachussetts, according to Ritter. There is a compensation plan in place for union members, Ritter said, if a strike is called — though the details of that plan will change depending on the state and what the type of strike. Despite this latest development, Stop & Shop remains confident that a deal will be reached between the two parties. Employees of the grocery chain last walked off the job 30 years ago this month, with the stoppage lasting less than a day. Stop & Shop told Hearst Connecticut Media last week that it has plans in place in case of a strike. “Should a union strike or job action occur, we have plans in place to minimize interruption to our store operations so that our customers can continue to count on Stop & Shop,” Brogan said.